At RECOSI, we have worked with industry experts to develop specialised software for the Asset Recovery & Recycling industry specifically designed to be used by Social Enterprises and their clients & staff. 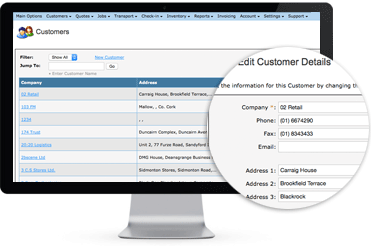 Easy to use and maintain store your customer details safely and securely in one place. Every contact is individually managed making corresponding very simple. 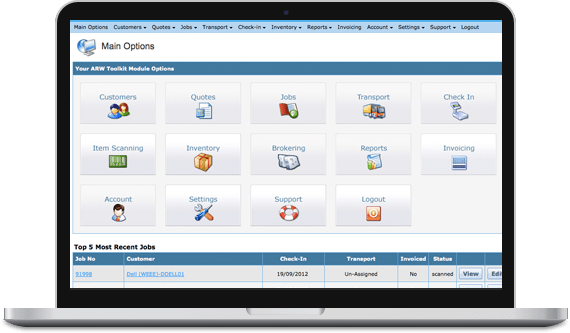 Create job quotes in minutes with full support for calculating separate licensing and labour costs. Waste types and quantities are easily documented using our comprehensive waste type database. 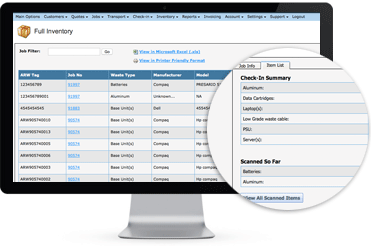 Monitor each job as it moves through your facility. Whether it's recently checked in or in the scanning process. Each job has a complete set of data allowing you drill down to get whatever information you require. Quickly add items to your inventory with our unique scanning system. Store details like, manufacturer, model, processor, memory, HDD and grade. 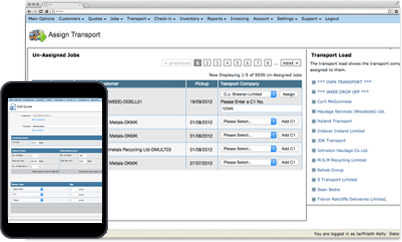 Manage the allocation of each job to a transport company and automatically generate the necessary documentation to move the material safely and in compliance with local legislation and regulations. Enjoy direct access to our engineers who will respond to each request personally. The system includes a purpose built support system so each request can be tracked and managed easily. Need to know who changed something? 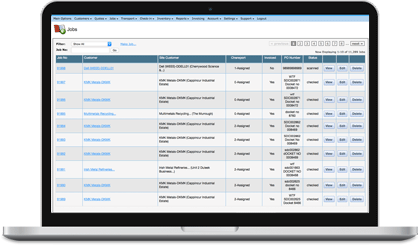 Use our audit trail tools to directly monitor what's been changed and who changed it. You can even use these tools to reverse a change if necessary.